Asking incisive questions is an essential part of any sales conversation. 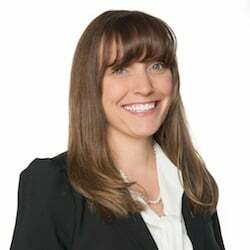 Great sales questions help you find out what's going on in your buyer's world. They help you connect with buyers, understand buyer needs and what's important to them, and help you drive the sale forward. 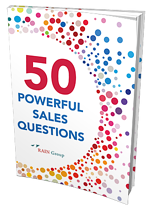 In this guide, we share 50 of the most powerful sales questions you can use in your conversations. The best sales conversations include questions that uncover needs, build rapport, and inspire buyers with new ideas and insights. The 50 questions in this guide will transform the way you talk to buyers and help you win sales more consistently. Click here to download the complimentary guide.